Step away from the glitter. Q: "I'm going to my first ever job interview soon, and I'm not sure what I should do with my makeup, hair, and nails. Help!" First impressions last, so for any job interview, you want to look presentable and neat. For the makeup: Go for a flawless base. 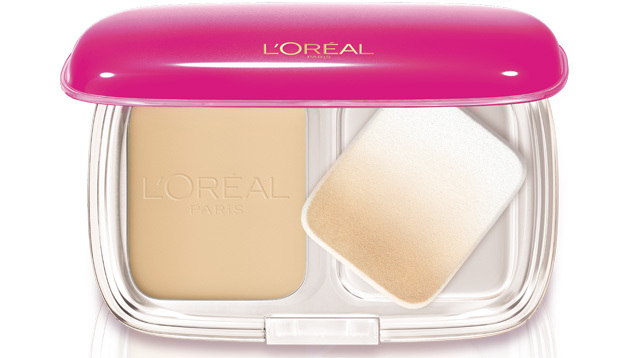 Take your powder foundation and smooth it all over your face for the right amount of coverage. We like L’Oreal's 12-Hour Matte Perfection (P599, available at leading department stores)—which helps keep oil at bay, so you won't have to worry about constant touchups. Remember to go neutral on the eyes. 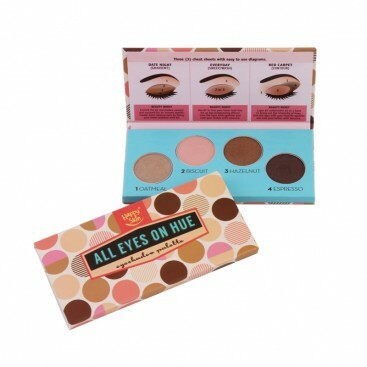 Happy Skin All Eyes On Hue Palette (P1,299, Beauty Bar) has four basic shades that can take you from work to play. Dust a matte pink or a brown shade all over your lids, and use a champagne-colored one to highlight your brow bone and inner corner of your lids. Logic? Your eyes will look fuller, brighter—making you seem like you had 10 hours of sleep. Don’t forget to fill in your brows to frame your face. For your eyeliner, draw a very thin line on your upper lash line, just enough to make you look like you have a full set of lashes. If you’re into cat eyes, go for a kitten eye instead. Skip the falsies and settle for curled lashes with two coats of mascara. 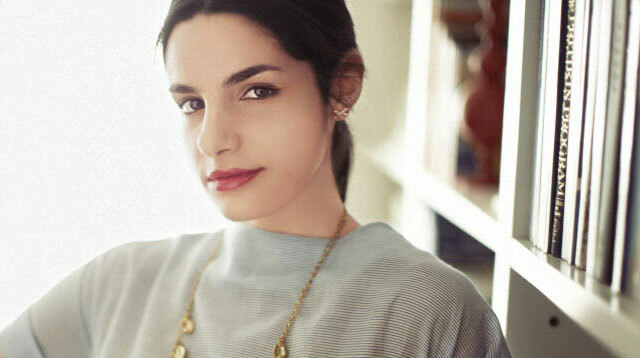 Dust on a bit of blush on your cheeks for subtle color. Go for a muted matte pink hue on your lips instead of your usual red lippie. Skip the gloss, too. As for your hair? The most important thing is to keep it neat and frizz-free. Apply serum to keep weird strands off your face. When in doubt, a super-sleek ponytail or a low bun are your best hair options. Plus, the two styles can make it through the worst weather conditions. And yes, little details do count. So don't show up to the interview with chipped nail polish. Go for subtle color like Sally Hansen's Triple Shine Nail Polish in Clam Up (P315, available at department stores). Here’s an additional tip: don’t overdose on the perfume. Go for a fresh scent instead of strong, musky one—which may throw your interviewer off. Oh, and best to wake up a little earlier than scheduled, so you’ll have extra time to primp. We hope you land your dream job! Good luck! Got more beauty questions for us? Leave a comment below and we’ll gladly help you out!